Members of the classes of 1960 through 1964 are invited! Bob Gregor has established a bank account for our initial deposits and final registration fees and would like everyone to send a deposit of $50/person ($100/couple) so we can hold the date, time and the room. If you know or are in contact with fellow graduates, please contact them and notify them of the big event. Included with the check we would like your address, email address and a phone number if you do not mind. The cost will be $75 per person for food and drinks. "The name comes from the term for a local resident. “Everyone in Williston Park is a Willy Parker,” Rino Di Maria said. The new chef, Eric Engvaldsen, had been a sous chef at Bouley and at Jean Georges in Manhattan. The food from his kitchen at Willy Parkers is not haute cuisine, but comfort food done well. 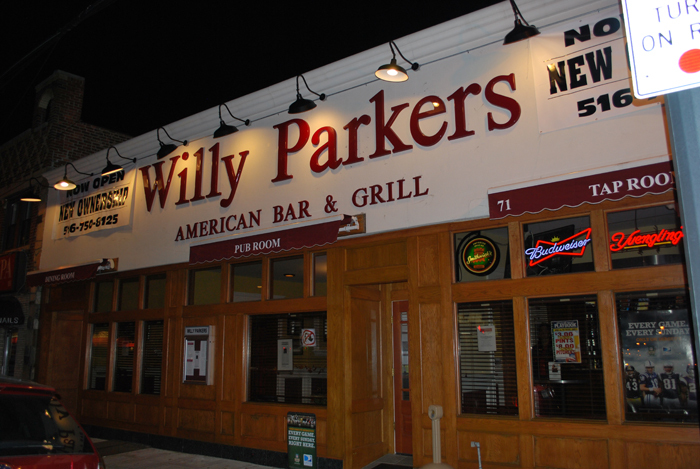 Willy Parkers is not a fancy place. Rino Di Maria said he and his brother had put their money into the food, not on the walls. Still, though the décor is simple, it’s pleasant, with wainscoted walls dotted with vintage photographs of Williston Park. Tables are wood, with paper placemats and cloth napkins. 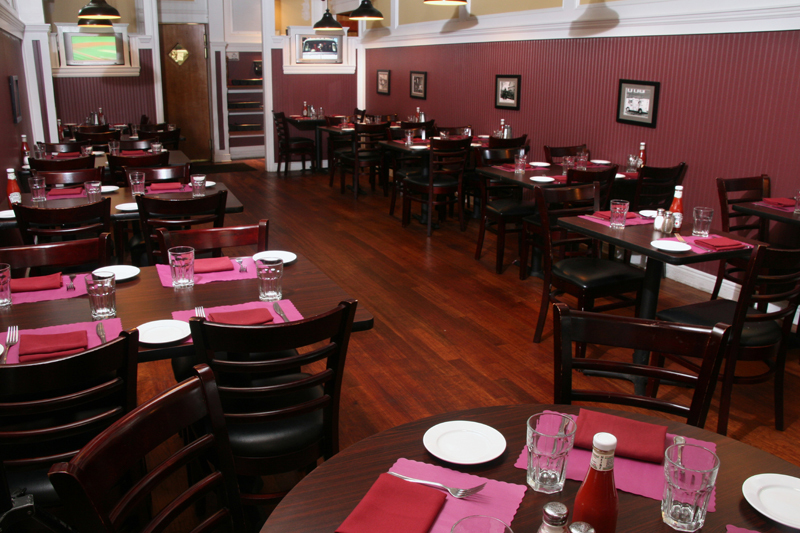 There are two long, narrow dining rooms, one used mainly for parties. 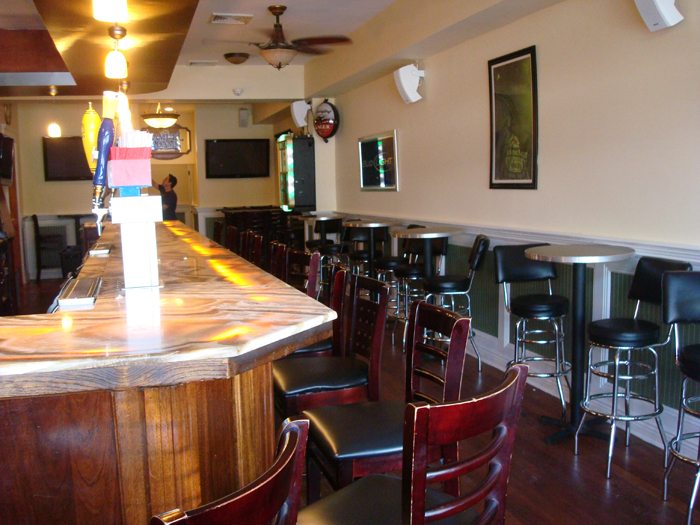 The bar is separate from the dining rooms." There will be a wide selection of alcoholic beverages so we can do tasting if we want to. These are the draft beers they have. Many are brewed on Long Island.